I’m going to take a different approach this time and introduce everyone to a game trader I met the other day…Sadly I was so excited about his collection and what he had for sale I never even got his name! For the sake of this post I will call him “the trader”. Not to worry though, I am going to make it my duty to visit him at least once every other week to see what he has for sale. The trader started doing this as a summer hobby and it really took off. He drives around to game stores, other traders, and even orders his stock online, to bring his massive collection to the market every weekend. This collection is absolutely massive! The trader has games for almost every console you could want, and he sells them all at very reasonable prices. The trader has a lot of generic old titles that you would expect…but he also has a few you would never hope to see! 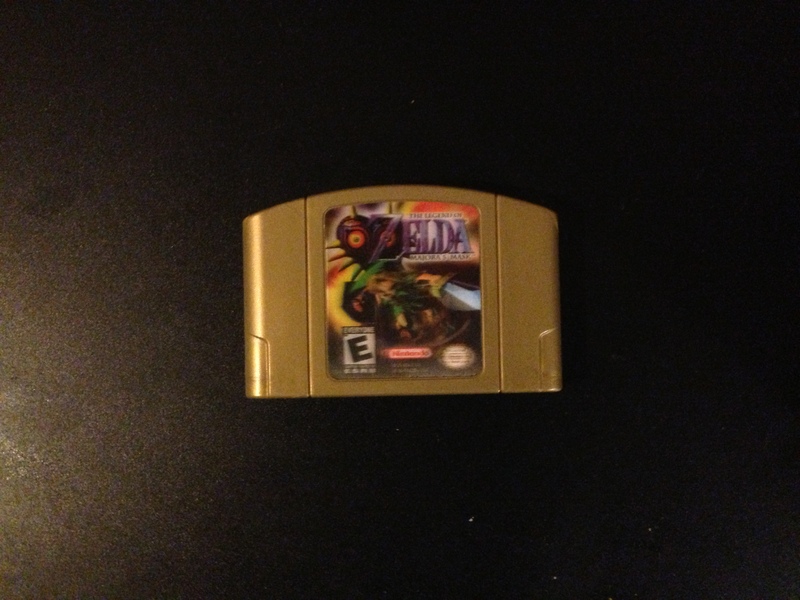 Yesterday he showed me a Gold copy of Majora’s Mask with the holographic sticker on the N64…I immediately had to buy it! I know it is not the rarest of rare titles…but it is on the list of most expensive n64 games in North America…and I couldn’t seem to find a copy back in October of 2000! If he doesn’t have what you are looking for he will tack it down for you! It doesn’t matter what you are looking for, he will do his best to find it. I immediately asked him to track down the two Golden suns on the GBA…and now that i think about it, I should have him look for Cyborg Justice so I can relive some robot rampage. So what am I going to do with these vintage games? Well I’m going to play them! I get the point of “mint in the box”, but I couldn’t just sit there and have the best titles of my past staring at me…mocking me..”Remember when you stayed up all night and drank a 12 pack of coke just to beat me before School started on Monday?…Bet you can’t do that now!”. Besides, this will all help towards my challenge of playing though my childhood favorites! So tonight I’m going to sit down with a coke, and start playing Majora’s Mask, and relive a bit of my child hood! I am very glad to see this sort of thing in today’s age. I know that you can get almost any title via digital download, but I feel that owning the physical carterige of some of these older, rare, or unique titles, means a whole lot more. I promise that I will get the contact information for the trade so that anyone trying to track down that special title can. 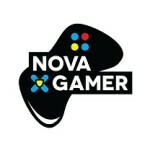 In the mean time, just drop me a line at Contactus@novagamer.net and I will keep my eye open while I’m out looking at his stock.